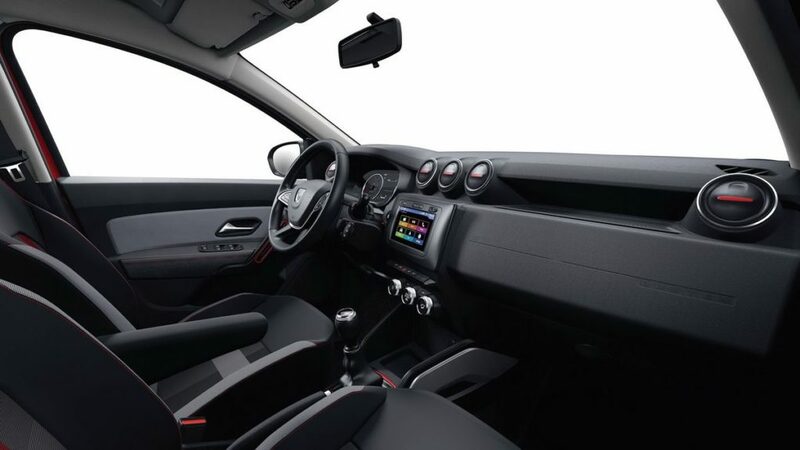 Dacia Duster Ultimate has officially been revealed at the Geneva Motor Show and it is a limited edition model, which is also available with Logan and Stepway series. In some countries like France, Italy, UK, Nordic and Adriatic region, the Ultimate is known as Techroad. 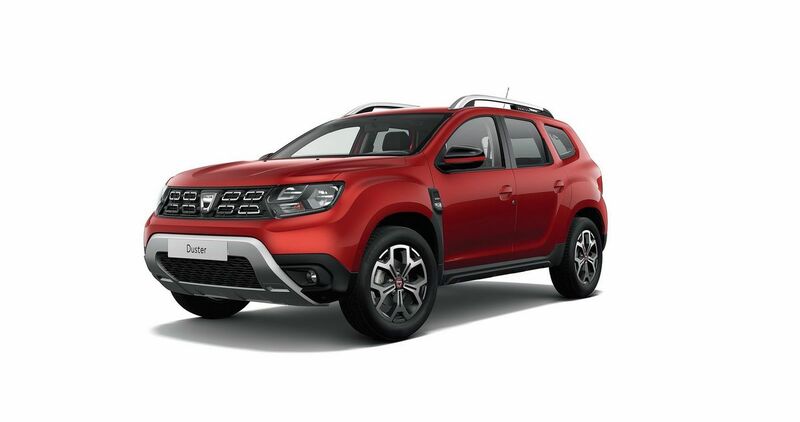 All the changes on the Duster and other models are limited to aesthetics. 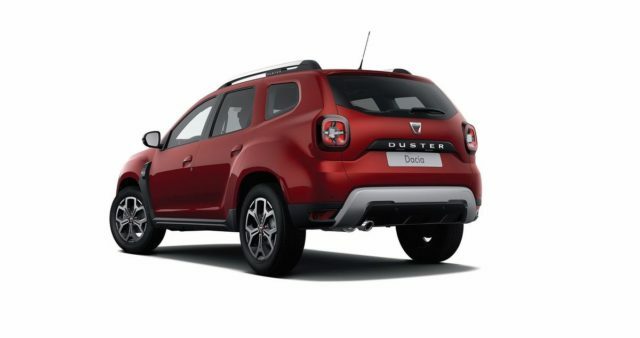 The exterior changes on Duster include red inserts on body lines, door, mirror housing and side sills. The Duster gets 17-inch wheels with red hub central cap and it is finished in dual tone Silver Grey or Erbe Grey. To make the exterior even more special Dacia is also offering the limited edition model in two colour options – Fusion Red and Highland Grey. The interior is finished in light grey and dark carbon colour on the dashboard. 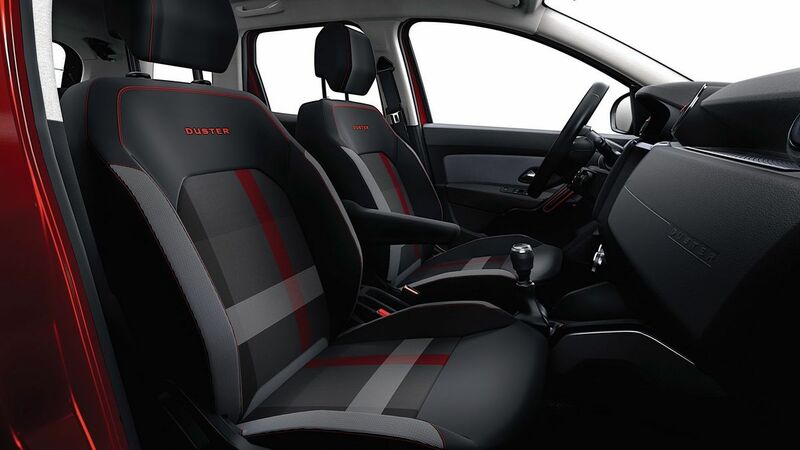 To spice up the package, the Duster Ultimate gets red inserts on door panels, AC vents and specially designed mats at front and rear. Apart from this, the company hasn’t made any other changes for the interior and the minor updates give a fresh feel inside the cabin. The company has packed the new limited edition variant with lots of features like automatic climate control, rear camera with parking sensors and multi-view, updated Media Nav Evolution Media system with Android Auto and Apple CarPlay connectivity options, a hands-free card and City Plus pack with Blind Spot Detection. 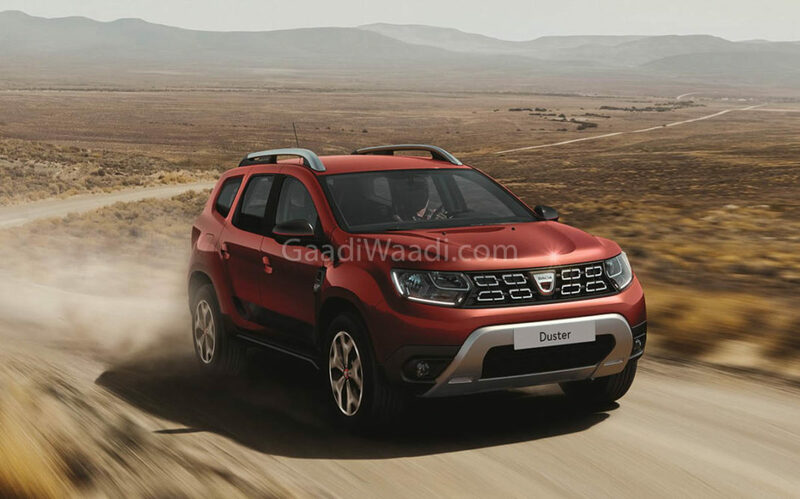 The Duster Ultimate will be powered by the new generation 1.3 L direct injection petrol engine, which is developed by Renault-Nissan with help from Mercedes Benz also. This engine uses advanced technologies from Nissan GT-R like Bore Spray Coating, which is a special type cylinder coating technology to reduce friction and optimizing heat transfer. The 1.3 L engine is available in two different power outputs. The TCe 130 version produces 130 PS of power and 240 Nm of torque, the TCe 150 puts out 150 PS and 250 Nm. Both these engines are mated to a 6-speed manual and 0-100 kph in 11.1 sec with TCe 130 engine but with the TCe 150, it drops to 10.4 sec. The sales of Duster Ultimate will begin later this month.